If you’ve landed here, you might be looking for some tasty snacks! 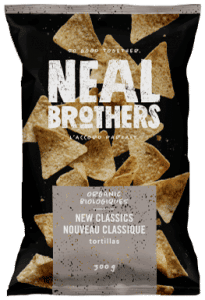 We, the Neal Brothers (Chris & Peter), believe we all deserve a tasty snack once in a while, such as tortillas, salsas, kettle chips and more! Take a look around, we hope you find your new pantry staple! 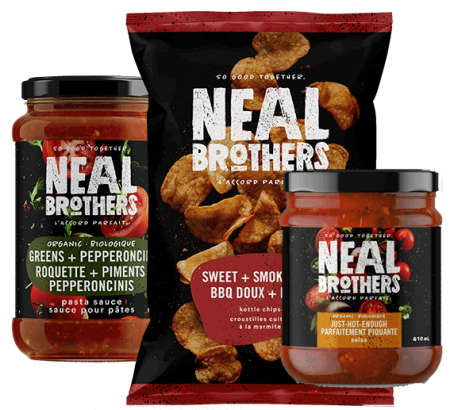 We started Neal Brothers in the spring of 1988 in our mother’s kitchen with the idea that we could offer food products that were better than what was on the market. 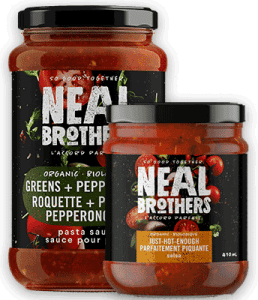 We wanted to use a combination of more natural ingredients, good value, and sexier packaging to give consumers more choice from the typical offerings of the national brands and expensive imports. 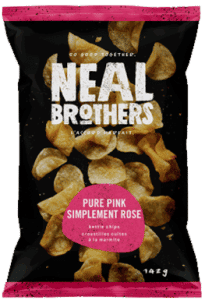 At Neal Brothers we search all over for the best flavors that create the most unique tastes. We look for natural, organic (when available) and fresh ingredients that are both good for you and taste great. We dare to be a little different; all of the products we produce and distribute have something special about them. 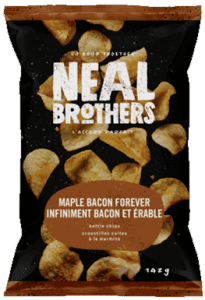 Offering better for you snack options. Using whole and natural ingredients you can pronounce. A creative approach to flavour and food. 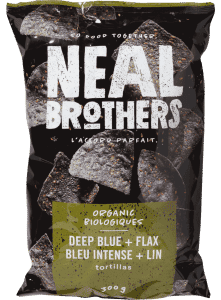 Since 1988, Neal Brothers Foods has provided families all over Canada with better for you snack options, we offer variety of delicious snack food items and condiments that have the ability to bring family and friends together. With creative approach to flavour and food, we dare to be different.